The organization Women Connect 2 Success brings women together ( young and old) nationally and internationally , with the aim of promoting and stimulation of networks , knowledge and empowerment. 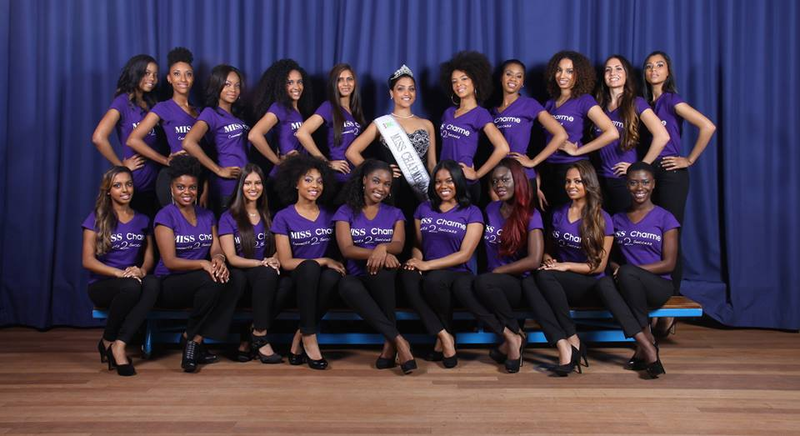 The Miss Charme pageant is a yearly event where three generations women are connected with each other. The primary aim is to bring Knowledge and Emotional growth to the individual women. Miss Charme motto is: Education a Women is investing in her family. 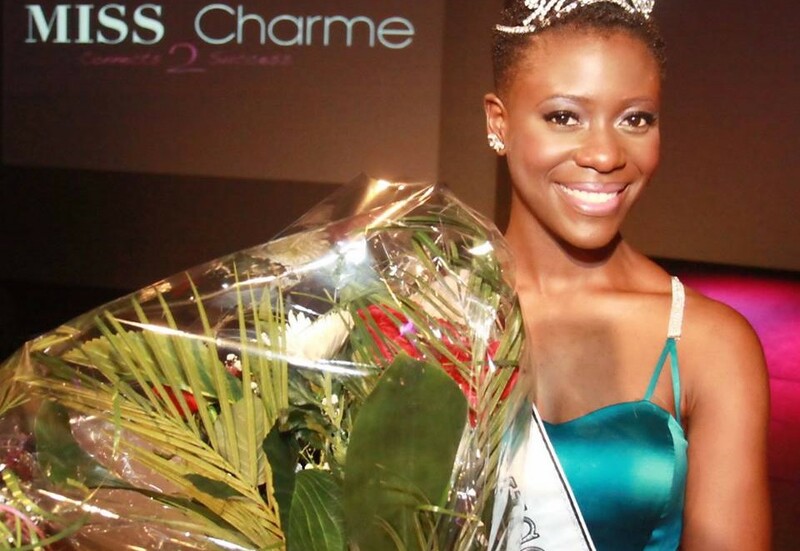 Miss Charme Verkiezing On the 1st of November 2014 it was a privilege to witness Stephanie Duncan-William, our Workfield expert & Coach (HR department) being crowned as Miss Charme 2014. The ambassador of Amsterdam Southeast district in the Netherlands. She also received the award "Miss Sympathy". The first Miss Charme in it's History to receive a double title/award. On the behalf of the BDF Team we say congratulations!